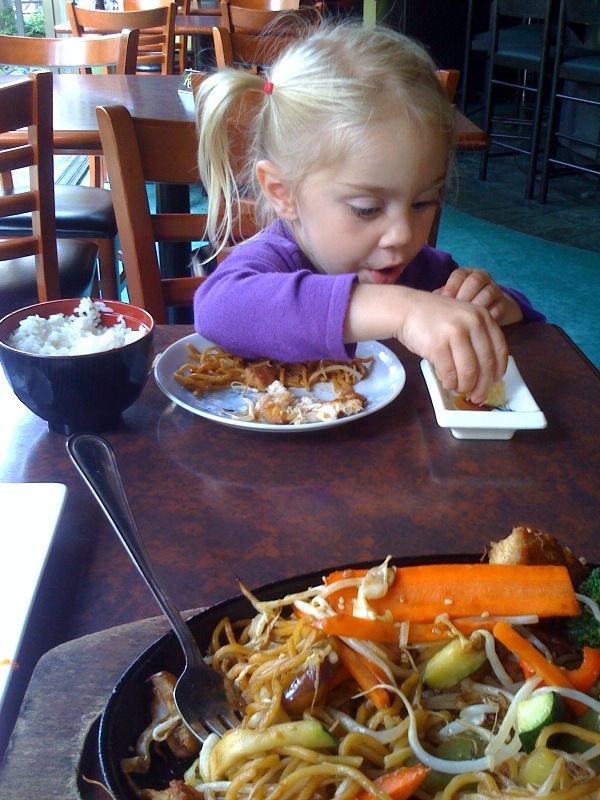 We have a few favourite sushi spots…but that’s the luxury of living in Vancouver. You can never really be at a loss for finding good sushi. 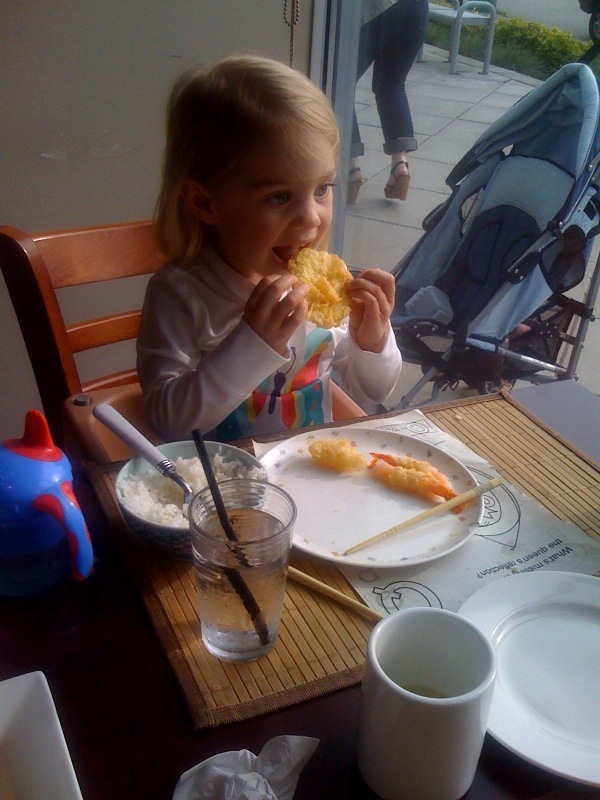 Simone’s taken to eating sushi and well, hells bells, even if it’s covered in batter and fried, I’m still celebrating the fact that she bites into a veggie, chews, and swallows. Woo hoo! Pour me a martini and let’s cheers to that. What's hot on My Picky Kid?